3 VIEW lots! JUST CLEARED!! 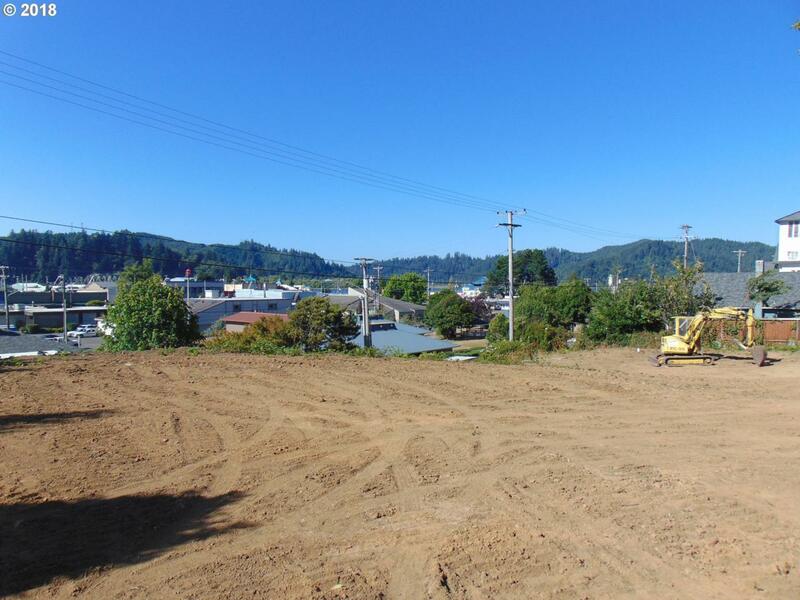 above Elm Ave-overlooking downtown Reedsport with a view of the Umpqua River and historic Umpqua Bridge! Together adds up to .39 acre. Room to build your dream home W/LG shop, put in a Park Model etc. Buy all 3- keep 1 or 2, sell the other(s)- GREAT Investment! MANY possibilities. In a quiet neighborhood close to city services, The Discovery Center and steps away from the Community Bldg. and library. Listing provided courtesy of Pacific West Realty, Inc.